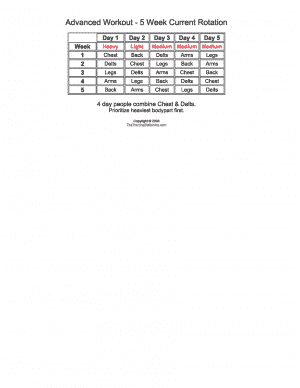 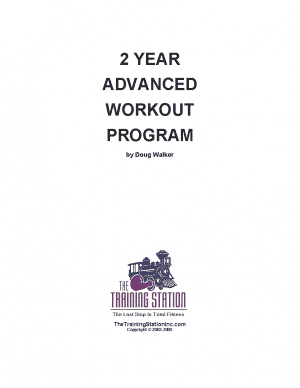 View cart “Advanced Workouts (Week 30-34) (eBook)” has been added to your cart. 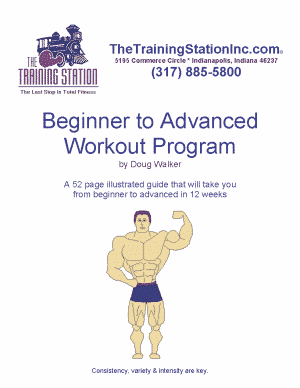 Bodybuilding Historian Rediscovers Lost Secrets of Building Huge Arms Fast. 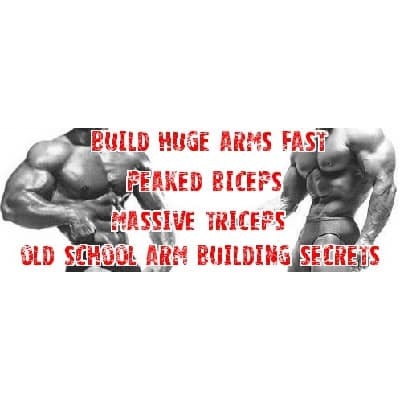 These Awesome Old School Arm Building Secrets Can Add Up To 2 Inches To Your Arms In Only 8 Weeks!